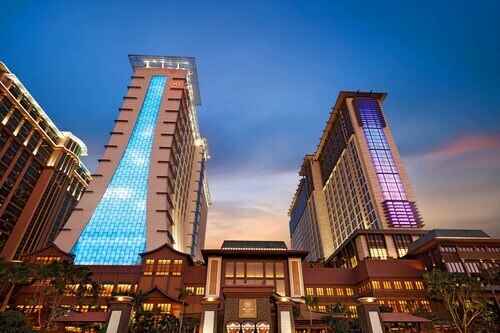 Studio City is located at the new strip of Macau, with all the new big hotel chains. 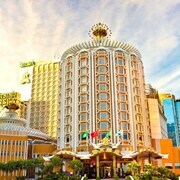 My best hotel experience in macau out of my 4 visits in this lovely country!! 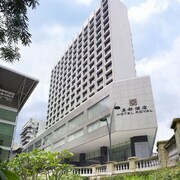 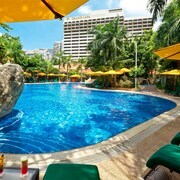 Stayed here on many occasions whenever I visited Macau. 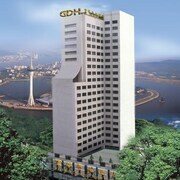 The friendly and helpful staffs gave us a pleasant stay here. 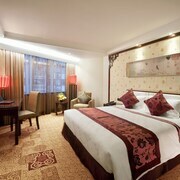 It’s very near to attractions like Ruins of St. Paul, Senado Square, Grand Lisboa and more. 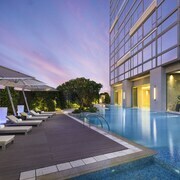 Definitely a great location!